Don't panic when losing important photos, videos and audios from Panasonic P2 card due to accidental deletion of formatting. In fact, the files are not erased from P2 card. 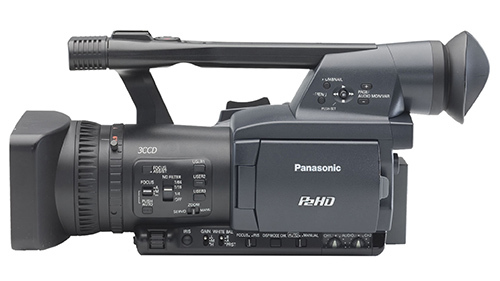 All you need is to stop using Panasonic P2 Card and get a data recovery tool for help. 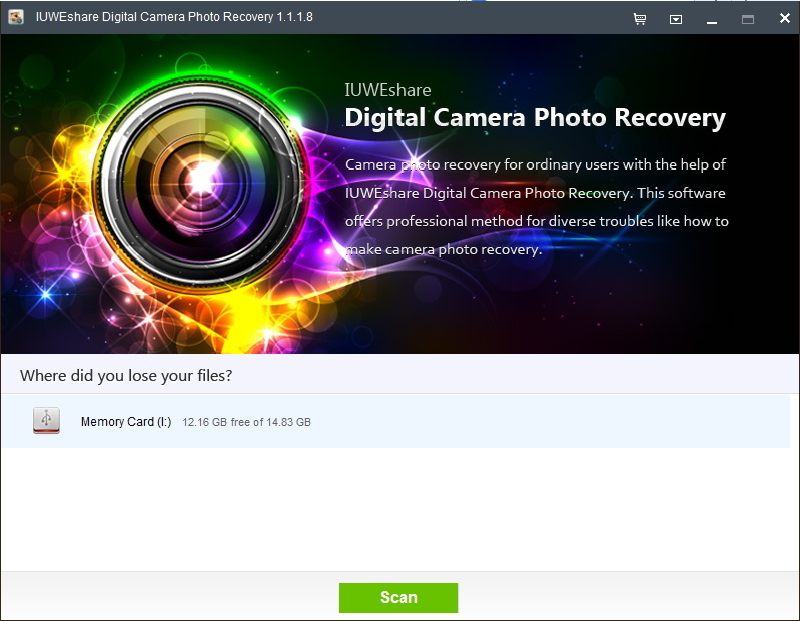 IUWEshare Digital Camera Photo Recovery can recover photos and videos from P2 card with no data loss. Step 1: Connect Panasonic Lumix Digital Camera storage device to computer. Remove the SD card from Panasonic Lumix and connect the card to the computer with a card reader. Step 2: Choose storage device to scan. Select the icons that represents your Panasonic Lumix memory card as the storage media to scan. Then hit "Scan" button to continue. Step 3: Preview and recover deleted photos/videos from Panasonic Lumix. After the scan, all the recoverable files will be listed in the left panel. You can preview them in the right panel by thumbnails or lists. Select the ones you want to recover and hit "Recover" button to get photos back.